Marketing Yoga Classes: Be Successful with These Successful Tips! 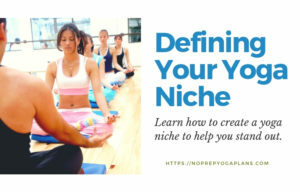 Define Your Brand To market yoga class, Branding is one of the most important things you can do, whether you have an up and coming studio, a huge yoga franchise, or a private client business. By having a clear branding strategy in place you can then determine how best you can market your business to set it apart from the competition, and attract the type of students that you want. -One of the most effective ways of doing this is by using flyers, which you can give to other businesses to distribute to their clients. -Organize promotions and discounts where clients get better rates if they purchase the products or services of both businesses. -Another angle I have seen working very well is having a joint event. For instance, you could partner up with a coffee house where you get your students to turn up for an early morning class and then go for an espresso tasting after the lesson. This marketing strategy is married to content marketing. Social media is one of the most interactive ways of reaching people, which makes it very effective for a yoga business. 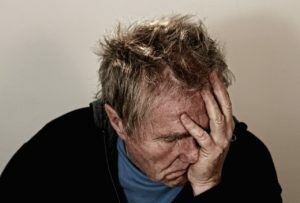 The best way to do this is to set up profiles on all the important platforms such as Tumblr, Pinterest, Twitter, YouTube, Instagram, and Facebook. Share the most interesting content from your blog content on your social media profiles for some amazing engagement with your fans and followers. An effective strategy on social media is boosting your posts to your given demographic and locale to maximize engagement and conversions. While not everyone will convert, you will create brand awareness and get some people to sign up as clients over time. 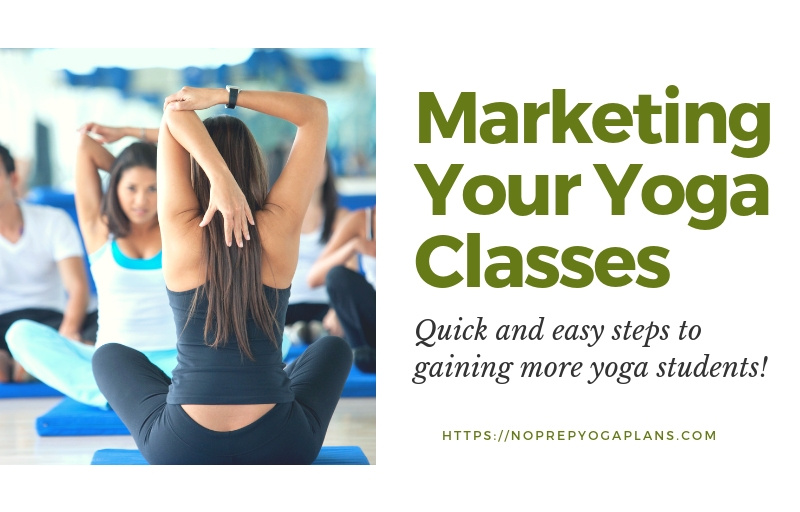 Now that you have some great ideas for marketing your yoga business, you’ll want to think about creating a yoga class that will keep them coming back for more. I highly recommend No Prep Yoga Plans which has both a Inspirational and Faith-based version. No Prep Yoga Plans is like the Cliffnotes of Yoga for new yoga teachers. It contains yoga sequences, guided meditations, inspirational openers, and much more. To download a free sample, visit No Prep Yoga Plans.